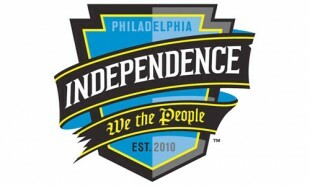 Philadelphia Independence owner David Halstead says the Philadelphia Independence will be back in 2013. In a letter to Independence fans on the club’s website, Halstead says the decision to cancel the 2012 season was difficult, but necessary. I think the best bet would be for the MLS to eventually create a womens league and align it with the MLS teams. ISn’t that how it works in Europe? Mens team have womens squads? The biggest problem with linking it to the MLS is that it limits the number of cities they are in. In Europe, pretty much every big city has a team and there are so many more teams. Here, there are only 16 MLS teams throughout the US. The WPS was at various times able to hit St. Louis, Atlanta, Boca Raton, and Rochester, all of which don’t have MLS teams.